For a team that tends to start games on the slow end of the spectrum, Cal began the game with an unusual amount of energy, grabbing a 27-14 lead after the first 10 minutes of play. The Bears maintained a lead for the majority of the first half, forcing turnovers and deep shots from the Bruins. Cal, however, began to lose control as UCLA flipped the switch and stole the Bears’ energy. As halftime approached, Cal’s offensive rhythm began to disappear, keeping the Bruins from falling too far behind. With the Bears going scoreless for nearly eight minutes, UCLA went on a 18-0 run, inevitably taking the lead as the half ended, 38-31. Throughout the second half, the score remained close. Cal didn’t fall more than 10 points behind until the last minute. UCLA would finish the game on a 16-8 run over the last six minutes to close out Cal. One of UCLA’s star players, senior center Thomas Welsh, limped off the court after suffering a knee injury midway through the first half. Defending a jumper, Welsh landed awkwardly but returned to the bench and was back on the court for the second half. Junior guard Aaron Holiday led UCLA with 21 points, coming alive in the second half in particular to help put the game away for the Bruins. Senior forward Marcus Lee had a huge impact on the court for Cal. 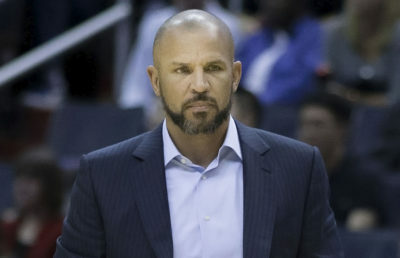 As he sat out late in the first half because of accumulated fouls, the Bears fell into a downwards spiral. Reemerging in the second half, Lee scored 13 points for the game on 6 of 12 shooting, adding on eight rebounds and keeping Cal in the game. 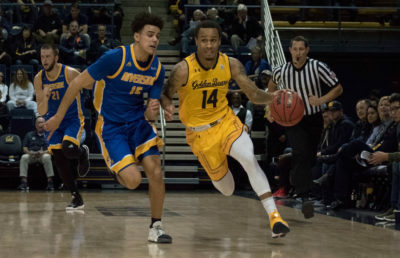 While Lee’s presence served as an energy boost for the team and freshman Darius McNeill struggled mightily from the field, freshman Justice Sueing carried the Bears with 24 points, nearly doubling Lee. Junior Don Coleman — one of Cal’s consistent offensive workhorses, averaging 16.9 points per game — didn’t make an appearance against the Bruins because of a violation of team rules, according to a statement released earlier in the day. With Coleman out, Cal had to look to its bench for replacements. Sophomore Roman Davis, freshman Deschon Winston, and senior Cole Welle made appearances, although they didn’t make much of an impact on the court. After the loss, Cal will stay in Southern California for its second game of the weekend, facing the Trojans (16-6, 7-2) on Sunday. USC won the last matchup between the two teams earlier this month, 80-62. 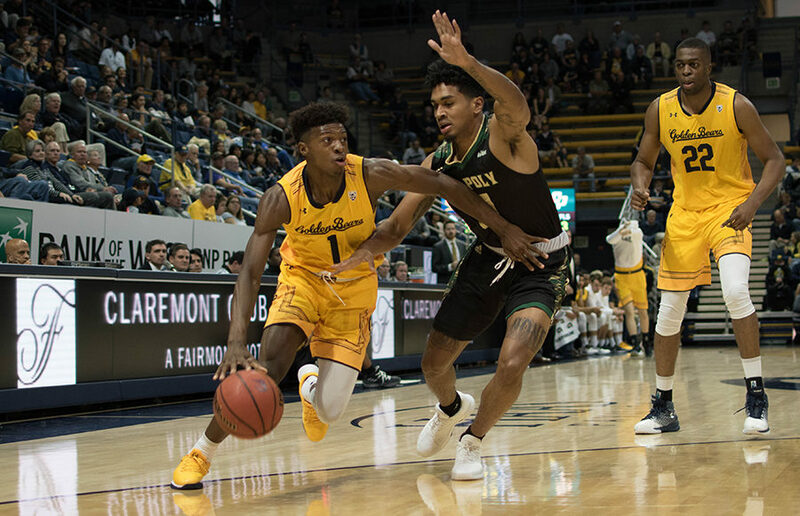 Even with the Trojans missing their offensive leader in the first half, junior Chimezie Metu, they led by 21 points at halftime and capitalized on the 22 turnovers the Bears committed for the game. 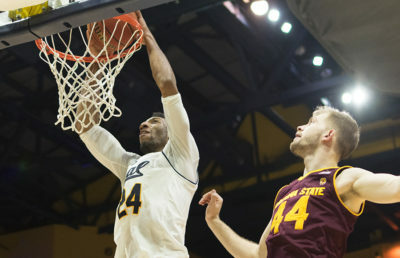 This game was yet another example of Cal’s second-half mentality, as the Bears only began to narrow the lead late in the second half. After USC’s recent 69-64 triumph over Stanford, it now boasts five wins in a row and ranks second in the Pac-12, only behind No. 11 Arizona. Metu leads the team in points, averaging 16.4 per game, as well as rebounds (7.3 per game) and blocks (1.8 per game). Senior Jordan McLaughlin, however, is the only Trojan to have started all 22 games this season. He leads the conference with with 167 assists, averaging 7.6 per game, and he is second in steals, swiping 2.0 per game. Due in most part to McLaughlin’s contributions, USC leads the Pac-12 in assists, averaging a total of 16.5 per game. The loss at UCLA was disheartening, especially heading into a bout with one of the hottest teams in the Pac-12. Cal’s central problem is the inability to maintain a high level of energy for an extended period of time, and its rare aggressive start against UCLA didn’t matter by the end of the game. As in most of their games, this is the deciding factor, and if they haven’t addressed it by now it may be too late.